To change a campaign's name, click the "gear" icon, the edit your settings. 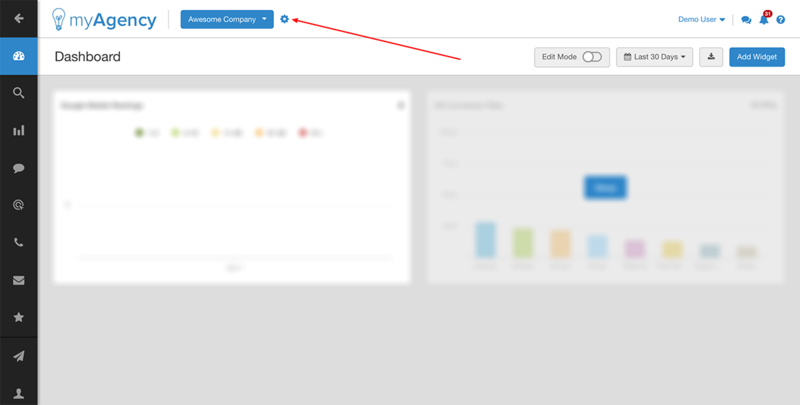 Navigate to the campaign dashboard for the campaign whose name you'd like to change, and click the "gear" icon next to the campaign name at the top of your screen. The campaign settings screen will appear. 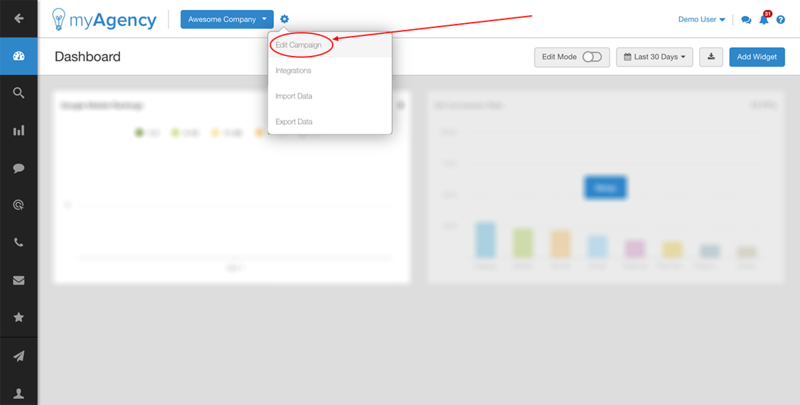 Make any necessary changes in the "Company" field, then click "Save". 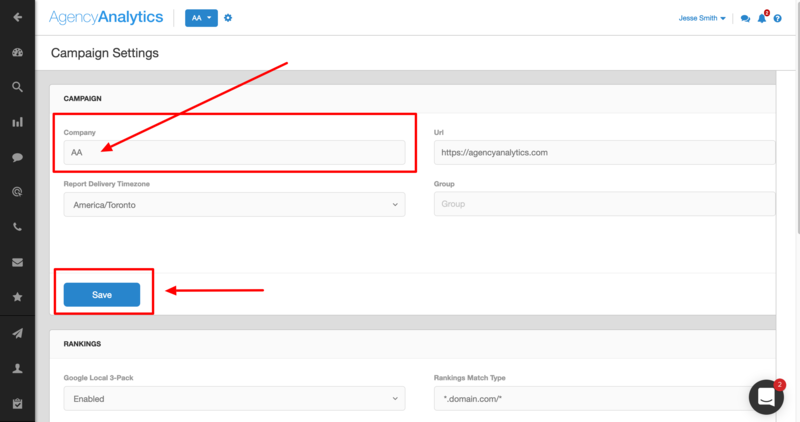 Need to edit the campaign URL as well?